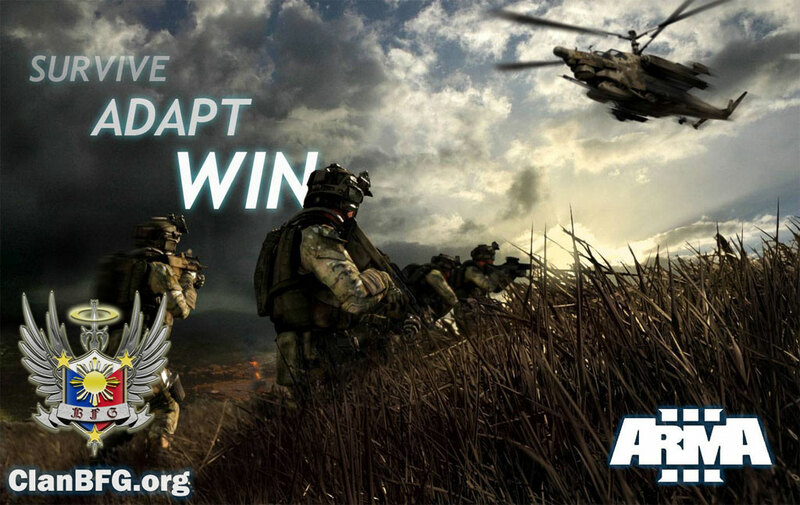 AUTHENTIC, DIVERSE, OPEN – ARMA 3 SENDS YOU TO WAR! Master a range of 20+ vehicles, aircraft and ships; choose your gear, pick from 40+ weapons, customize your loadout. Be deployed in the open gameplay-driven campaign – or team up against your enemy in massive competitive and co-operative battles.